My Bottom Line Up Front: I don’t do this very often, but every once in a while I love a product so much I give you the bottom line at the beginning of my post instead of the end Here’s the deal. We are subscribing to this magazine. It’s all about God’s Creation. It has poetry. It has stories. It has amazing pictures. It has recipes that use produce! It has a photography contest. We are hooked. Enough Said. 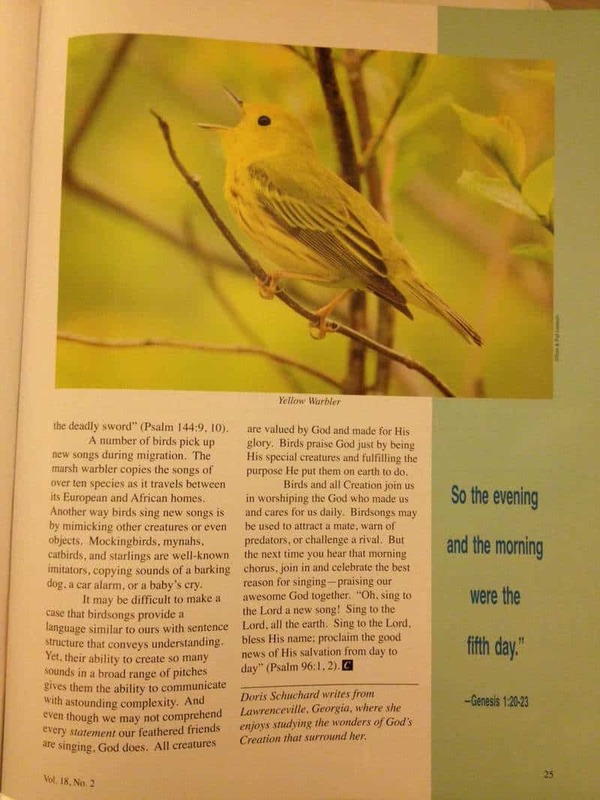 A few weeks ago my daughter and I were hanging out together at a homeschool convention when one of the speakers in the teen track mentioned the Creation Illustrated magazine. She really loved that particular speaker, and before she even saw the magazine she wrote me a note during the session asking “Can we get that?” I wrote back: “You are in luck, I just got four review copies in the mail! You can read them when we get home.” As we perused the magazines together (my six children and I, over the course of the last six weeks or so) I quickly realized that four issues was not enough. A subscription has become necessary. 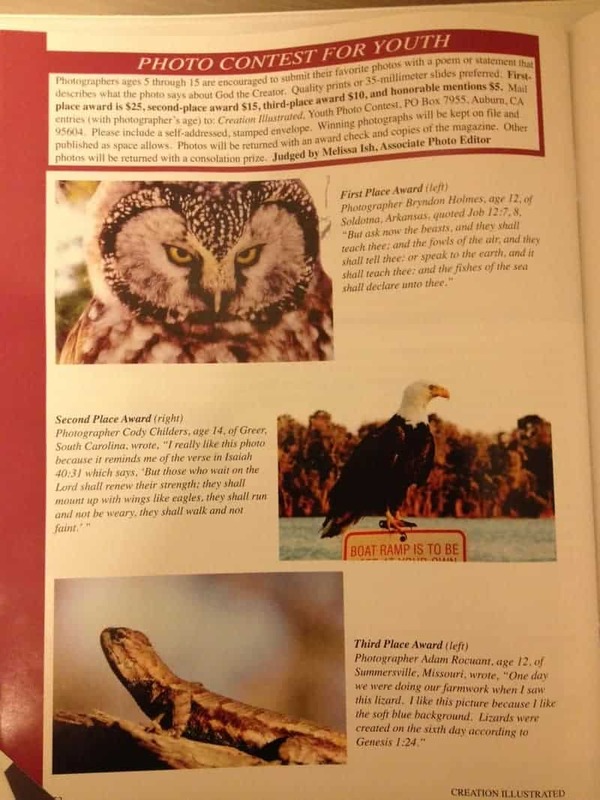 All six of my children like this magazine. My son (age 11) says “I like the fact that it is not just more science essays about dinosaurs. It has stories. It’s interesting. I like it.” My twin sons (age 3) love the pictures, especially the pictures of animals and bugs. My daughter (age 13) likes the fact that it makes her think and she wants to enter the photography contest. The two children in the middle (ages 6 and 8 ) enjoy listening to me read the stories and they love the pictures too. I like the study guide section with discussion questions. I can read through the questions before I read the story and then easily guide a discussion when we finish reading. This magazine is a win-win situation and is the only magazine I have ever seen that the entire family enjoys. I really, really love this magazine. One Year (4 Issues) is $19.95. At the time this post went live, if you order by credit card you can save $5! Back issues are also available and are currently on sale for $2.99 each!!! 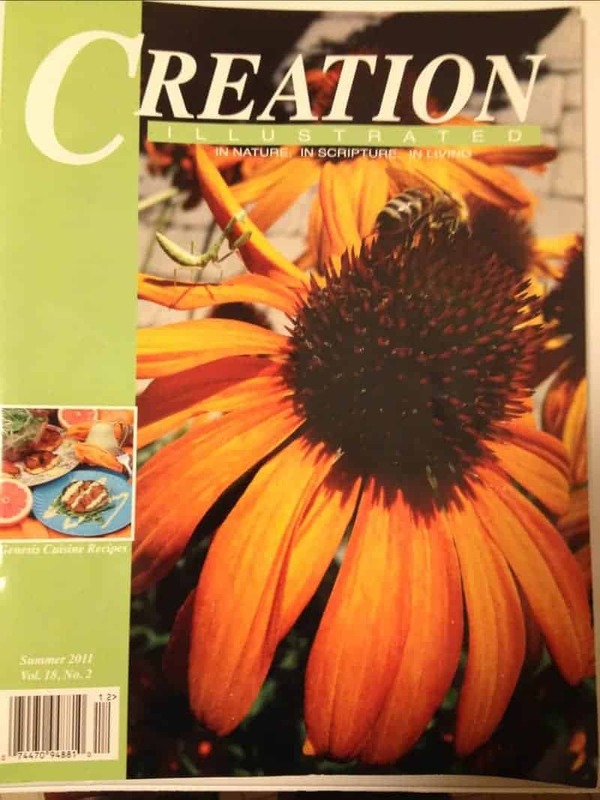 Disclaimer: I received 4 Issues of Creation Illustrated at no cost to me in exchange for an honest review on my blog through the Schoolhouse Review Crew. Here you have my honest review. Thank you VERY much for your nice review of Creation Illustrated! We trust the 4 back issues we sent you will continue to be a blessing to you and your family. Maybe you and your family would like to keep it coming! Just go to our web site http://www.creationillustrated.com and get 25% off. Our next mailing of our latest Summer edition, just off the press (see cover below), will be soon. You can see the list of features it contains on our home page. We want to let you know that Creation Illustrated has an affiliate program that you may wish to sign up for. We provide a link for your blog page that your readers can then click on to order. Any paid subscription through this link would result in a commission. We keep just $12 of each paid subscription, and the rest – up to $7.95 goes to you! We pay our affiliate/distributors quarterly. Please let us know if this is something you would like to be a part of. Just think, it could easily pay for your subscription. You may even wish to share some of the blessings found in Creation Illustrated with your great blogging and homeschooling family! Thank you Tom, Jennifer and Melissa. I have already subscribed to Creation Illustrated and ordered six back issues as well. We look forward to our first mailed issue! Thank you for the subscription and back issue order! 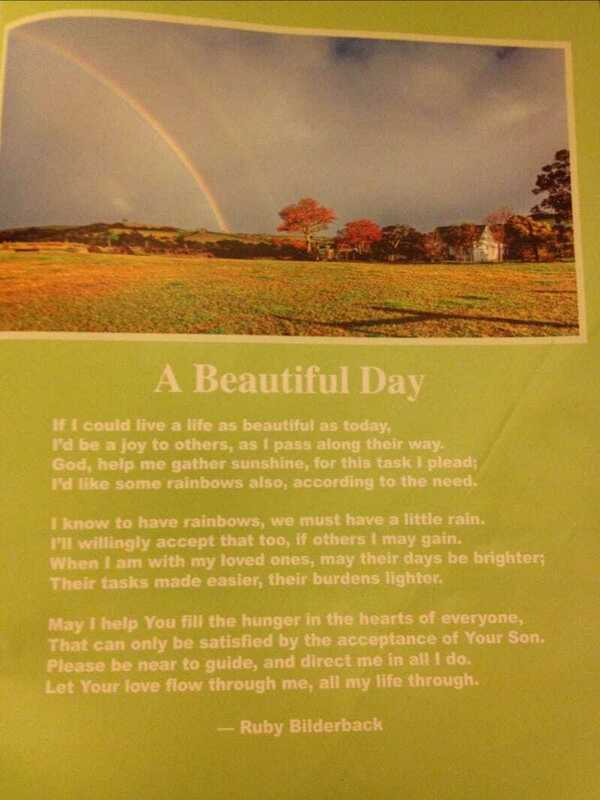 Continue blessings to you and your family as you study God beautiful and wonderful creation!